Giving to charity is an honourable, kind-hearted thing to do, yet for many, the giving stops once we enter our office or place of work. Although putting money in charity collection boxes, donating to food banks and homeless shelters or even just volunteering an hour or two of our time is becoming increasingly commonplace, when we are at work, the options for giving seem to dwindle. Of course, this isn’t to say that every business is focused solely on sales and profit. 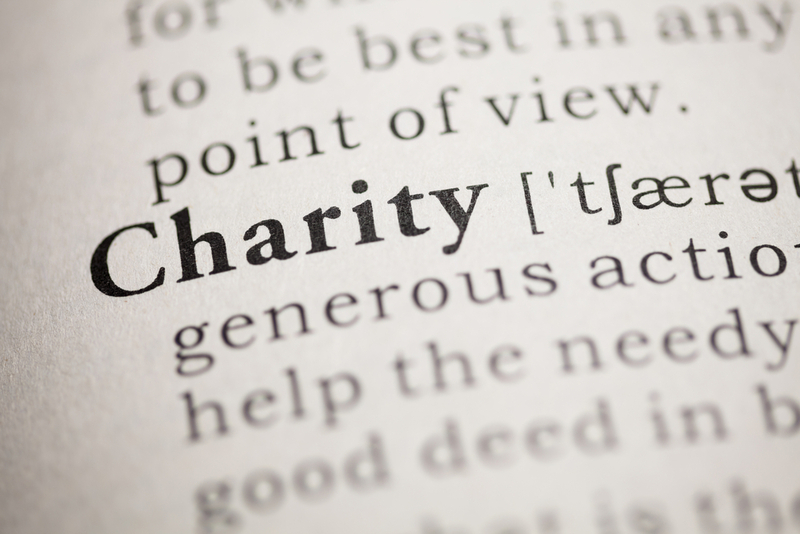 Many do organise a selection of charitable events throughout the year and some even donate a fixed amount of their turnover to charity. However, for start-ups and small businesses, in particular, every last penny can be essential to the growth and success of the company. For this reason, Muslim Aid has put together a few tips, tricks and ideas to help you maximise your business’ success and promote a more generous, charitable atmosphere. If you are trying to choose which charity or organisation to support, it is important to pick one that you can relate to and one with an ethos that closely aligns with your business’ values. Whether it’s a big-name multi-national organisation or a local community project, the closer you feel to the charity’s cause, the more motivated you are likely to be when it comes to fundraising. For instance, animal lovers could choose to support an animal welfare organisation, whereas those who follow a particular faith might opt for a more religious charity. How often have you been talked into attending a charity event only to spend the time bored, fed up, watching the clock and waiting for the moment that you are allowed to leave? Why not make it a more fun, enjoyable event and try something a little different to boost the fun factor? Whether it’s a fancy dress day in the office, a bake sale filled with tantalisingly tasty treats or a fun-filled team quiz, the more interesting and engaging you make things, the more people are likely to want to get involved with your cause. Whether someone in the office is fundraising, one of your kids is busy raising money for a good cause or there is a local project looking for donations or volunteers in your community, see if you can get involved and get behind it. Whatever it may be, an inclusive, wholesome feel to your workplace and local area will go a long way towards boosting your status in the community and making sure that every employee and their family value your business’ generosity. At the end of the day, the amount that you give to charity and the level of generosity you promote at work is entirely up to you. Although the benefits are clear to see, the reality is that every business is different and sometimes, small businesses need to take a step back and focus on their own growth and development before beginning to think about giving back. The key thing is to take it at your own pace and work towards a more generous, charitable future in a way that suits both you and your business. More on the workplace and growing your business.